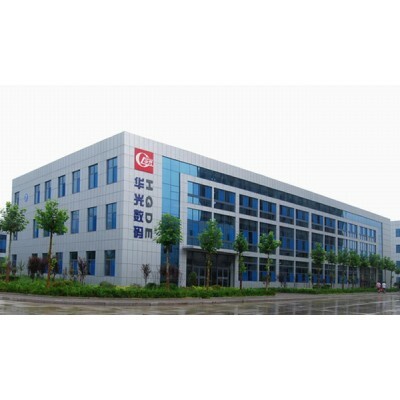 Weifang Huaguang Digital Equipment Co.,Ltd locates in the high technology industrial park in MinZhu street of Weifang. It is invested by Huaguang Precision Machinery Co.,Ltd in 2010. It is a company takes the digital printing equipment, CTP series Pre-printing equipment and printing system integration as the leading product and combines design, developing, producing and sale as the whole. HGDE is always compatible and inclusive as well as adopting other’s advantages to be its own. It stands high level in the world at the beginning of the establishment and makes the producing and sales of the most advanced products in the world as its goal. As the expert of China Printing Equipment , and the gainer of “Top-ten Brand of Printing Industry” and “the Famous Trademark in Shandong”, HGDE series products’step into the market makes the HGDE’s products more abundant and the HGDE commercial digital workflow more perfect. The company insists on corporate culture to improve competitive power and sets up good social image during the development of the company. Excellent quality, highly-efficient as well as Green pro-environment are the constant eidos and the promise that HGDE has made to the world. 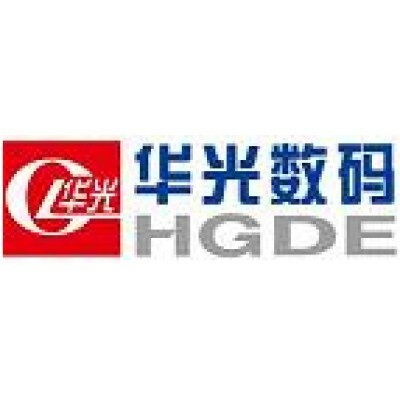 HGPM, HGDE’s headquarter and also the predecessor has more than 20 years’ experience of manufacturing offset printing machines, and also the research center of ShanDong printing industry, one of the top ten brands of China printing equipment. In a way, we are professional at the whole printing process, from prepress, press, to post-press. We know clearly how every part connected to each other. We know what you want and can offer you the best!